A new, highly visible street crew is providing critical support to people sleeping rough in the Adelaide CBD and surrounding parklands. The Inner City Street Crew includes housing and homelessness outreach workers, as well as Registered Nurses, GPs and allied health workers. The crew operates from 1pm-7pm every day, helping rough sleepers to access vital health services and somewhere safe to stay. 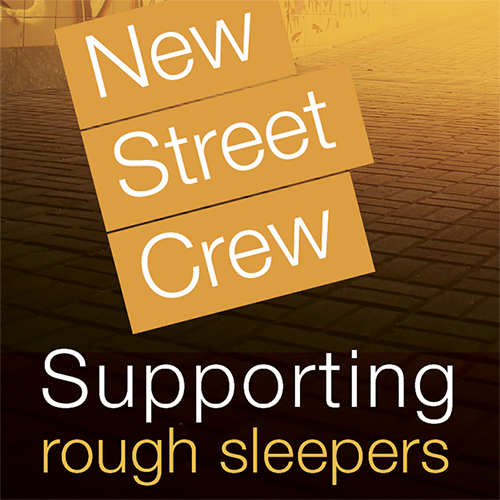 The Street Crew is working with existing homelessness services to help people sleeping rough to address the causes of their homelessness. Causes can often include relationship and family breakdown, mental health issues, ill health or drug or alcohol dependence. The new program supplements the 24-hour South Australian Homelessness Gateway service (1800 003 308) service, which provides intake, assessment and referral services, advocacy and emergency accommodation for people sleeping rough, or at risk of homelessness. The Inner City Street Crew is a partnership between the State Government and Adelaide City Council, the Hutt St Centre, Baptist Care, HYPA and Uniting Communities. These non-government organisations are experienced in providing specialist homelessness and health services to particular groups including young people, those living with mental illness and Indigenous people.